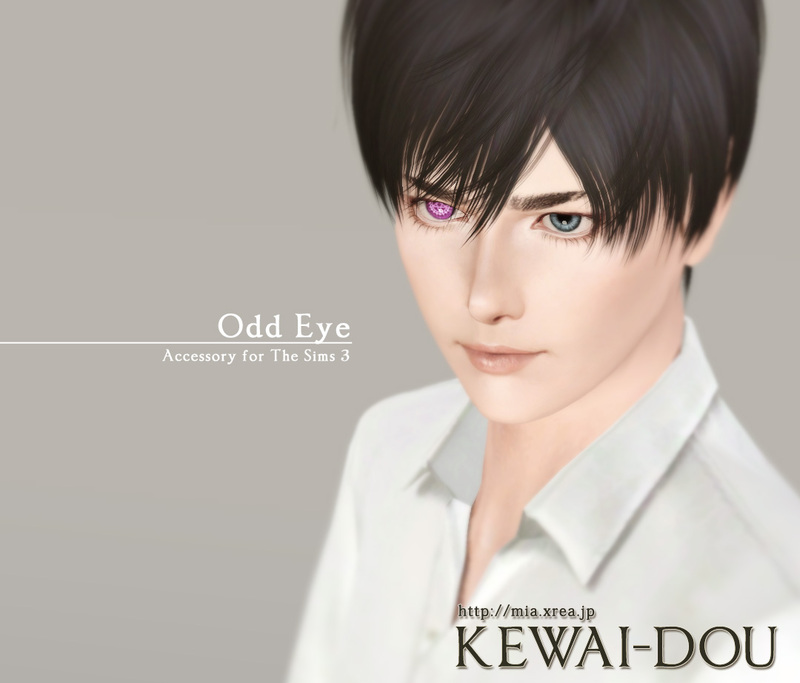 Odd Eye Accessory for The Sims3. 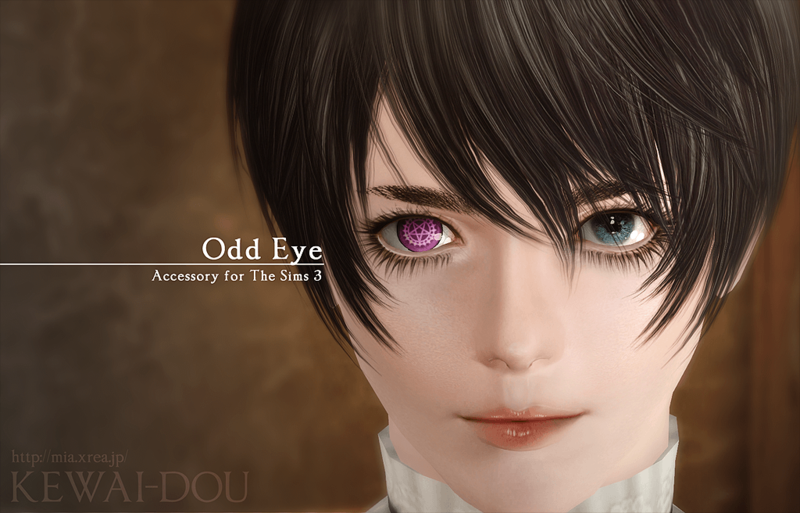 This accessory can use together with custom makeup eyes. 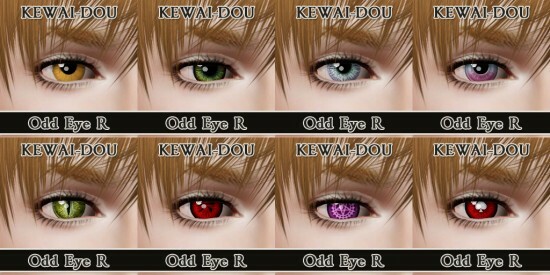 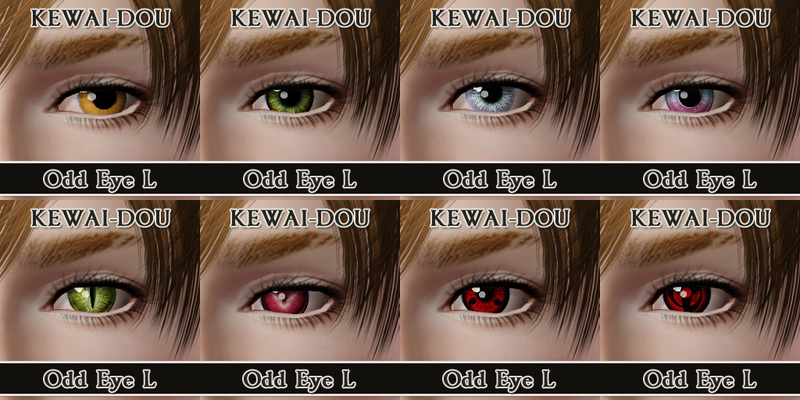 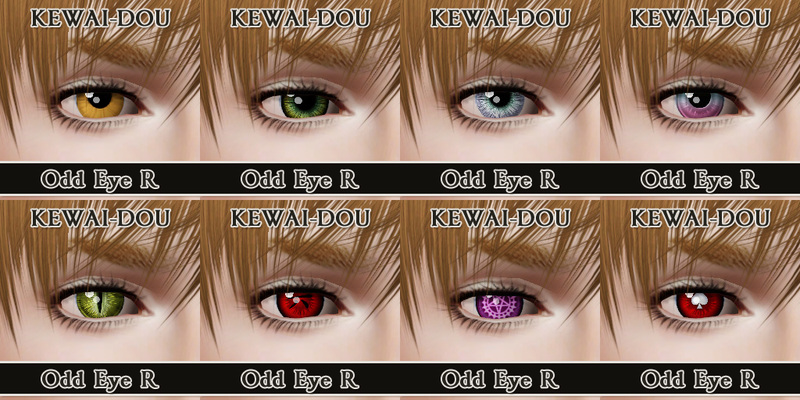 Of course can change eye color. * Mukuro’s eye and Spade’s eye from Katekyo Hitman Reborn!